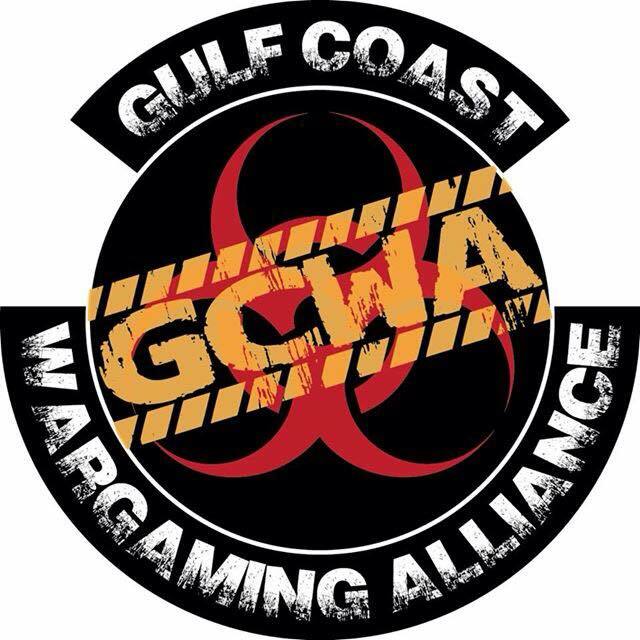 SMG -maCnarB Gaming 4th of July - Warmahordes Guts & Gears “King of the Hill"
2v2 Random Team mate 2500pt Warhammer 40k Event 7th edition Rules!!!! Blood Bowl tourney in Mobile. Jaks Warhammer 40k Tournament List. Does McNarb do 1500 - 2999 point Tourneys?? The Leftover Rumble 16 Nov 13 Gautier Conven. Centr.